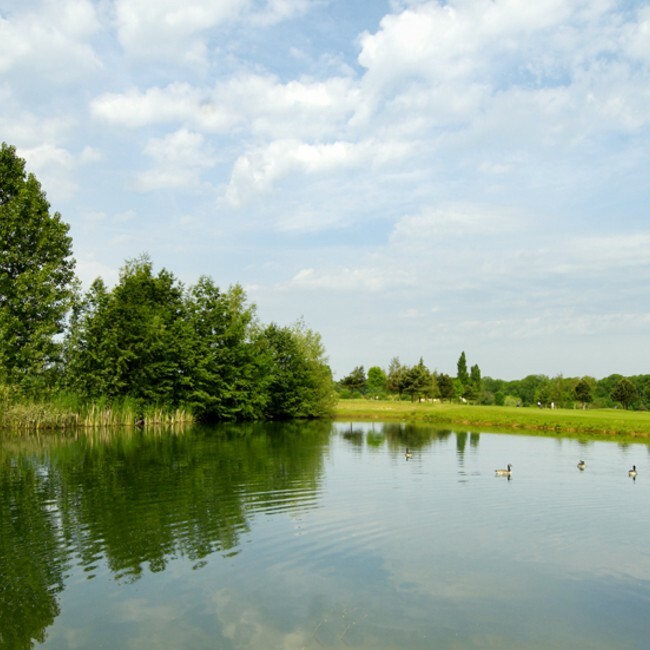 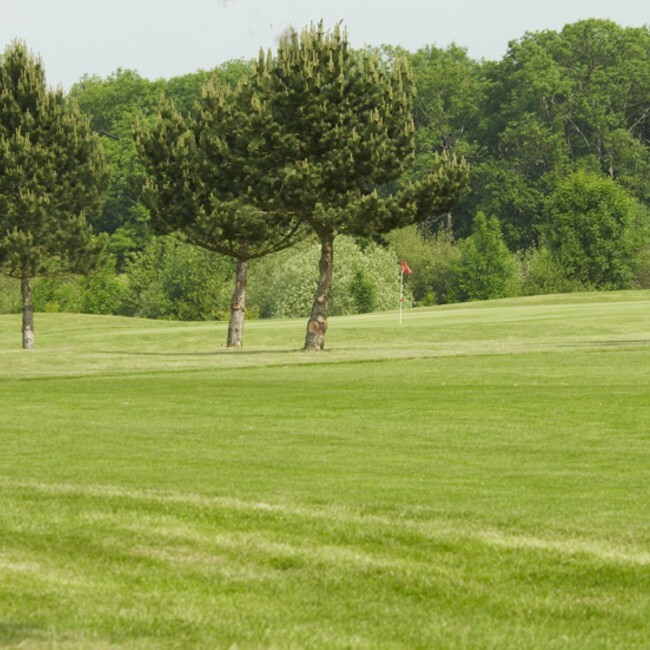 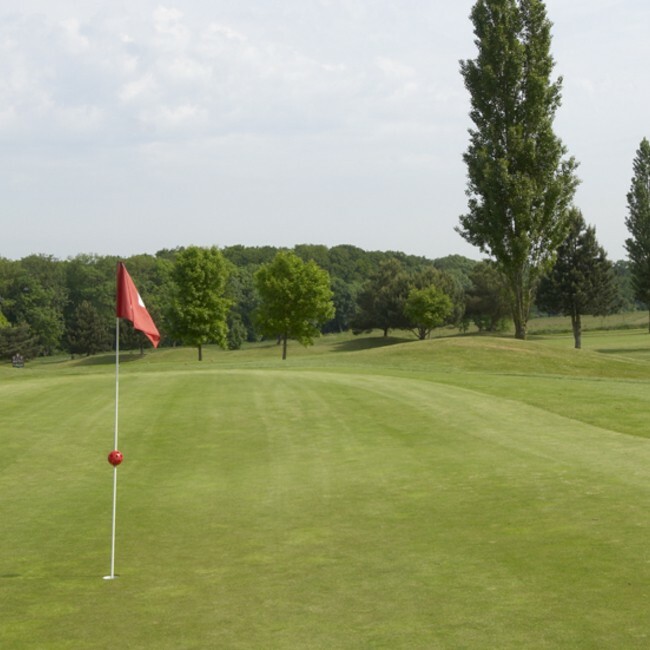 This golf course is ideal for training and improving your game within 20 minutes of Paris. 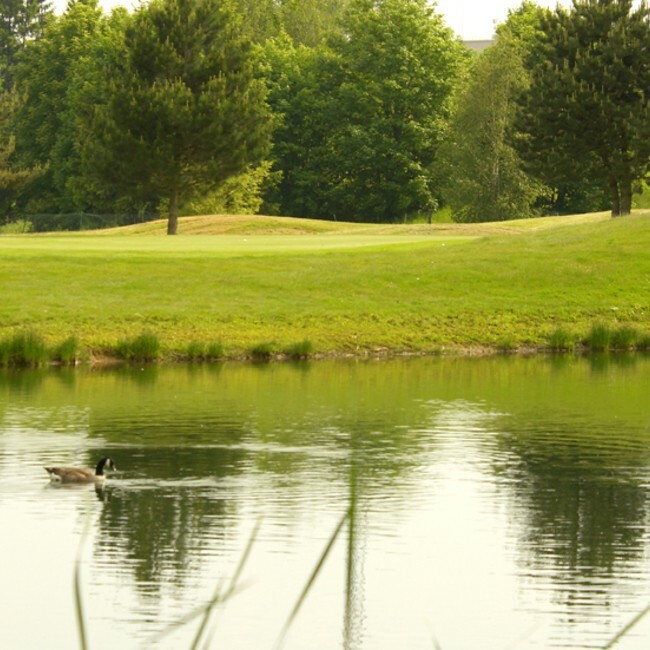 Created more than 40 years ago on the Saclay plateau, in the famous Chevreuse Valley, this golf course appears relaxing but technical and challenging. 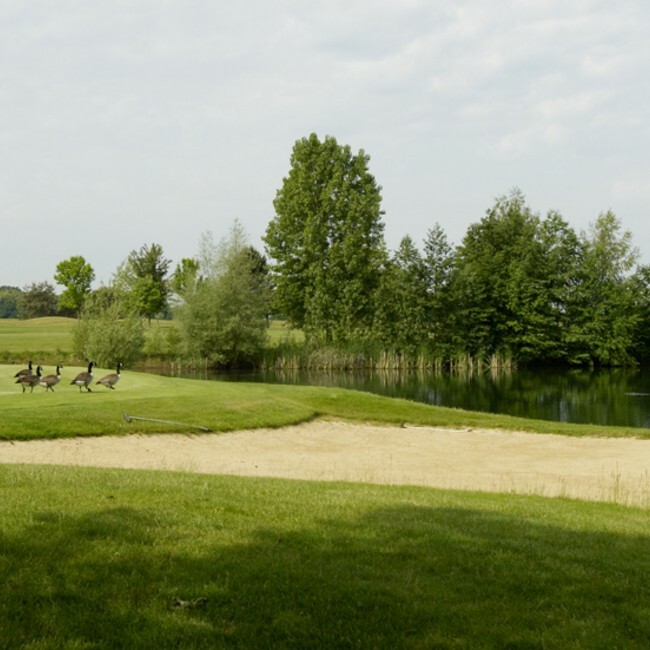 Since April 2016, the Golf de Saint-Aubin offers 3 courses that will adapt to all levels of players and to the time that you can devote to exercise your passion.